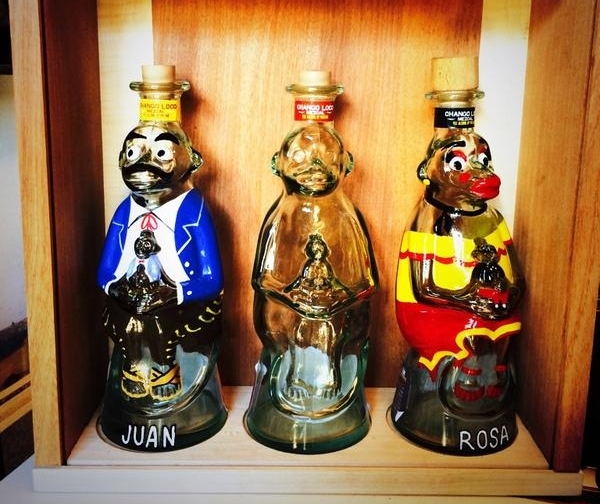 Join the Mezcal Collective at Las Perlas Austin for an evening with Joe Shiraz, owner of Chango Loco Mezcal -- made in Oaxaca, Mexico and based out of Austin, TX! The Mezcal Collective cost is $15 per person, per Society. Late arrivals will not be allowed to attend as we want to maintain the integrity of the society and ensure that everyone's experience is uninterrupted. RSVP does not guarantee entry.